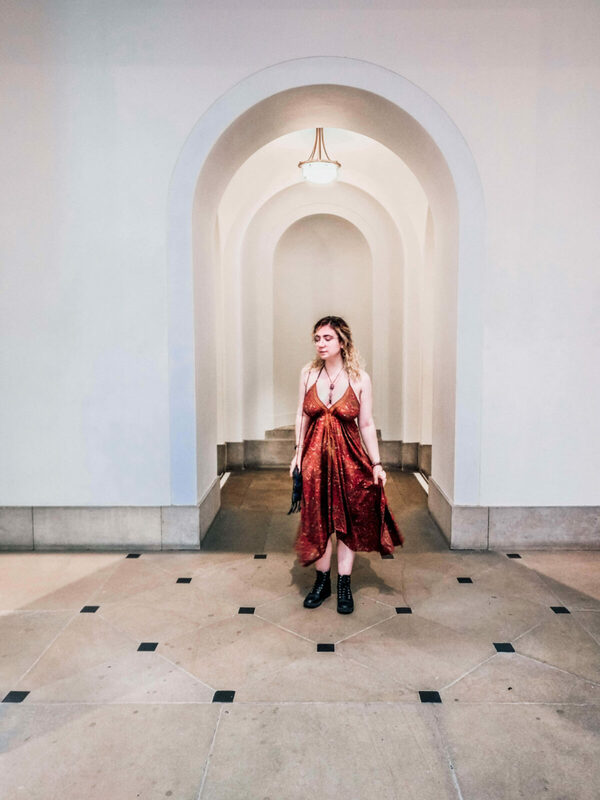 I spent last weekend in Manchester for the graduation of my boyfriend’s twin brother – what better time to get some photos in my new favourite dress?! Madam Lulus is a brand that specialise in handmade, ethcially-sourced fashion and homeware from India. 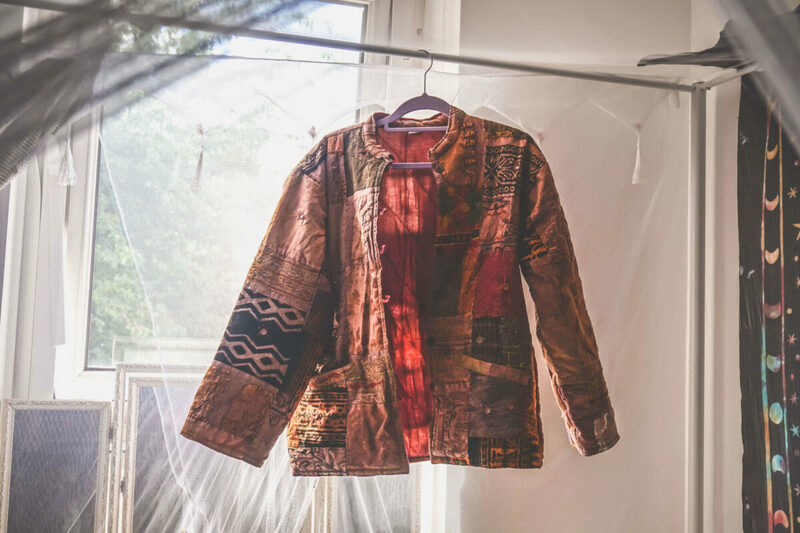 They sent me a beautiful red and gold paisley dress, and a unique upcycled purple patchwork jacket. 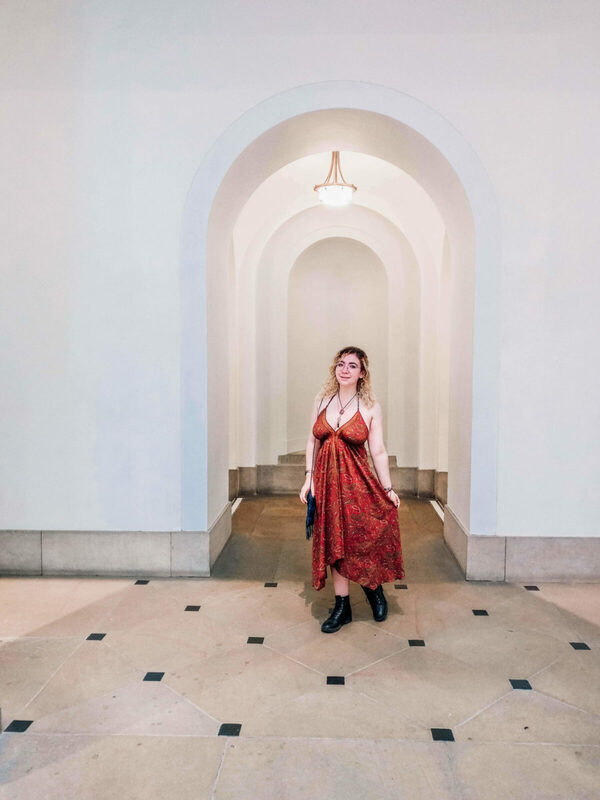 It’s way too hot in London at the moment to wear a quilted jacket, but if you follow my Instagram, you’ll have seen me showing off the dress! The Sara Long Summer Dress is ‘one size fits all’, as you can adjust the halterneck and the waist ties to fit you. There aren’t any measurements available, but I’d assume it fits quite a range of sizes. I was a bit concerned that it wouldn’t hold the weight of my chest (the model pictured has a small bust), but it seems to be holding well enough without a bra. I love the versatility of this dress; I’ve already worn it to a casual summer picnic, as well as to a graduation! It’ll be perfect for our holiday to Croatia in August, and there are various different colours available – I’m tempted to get another. 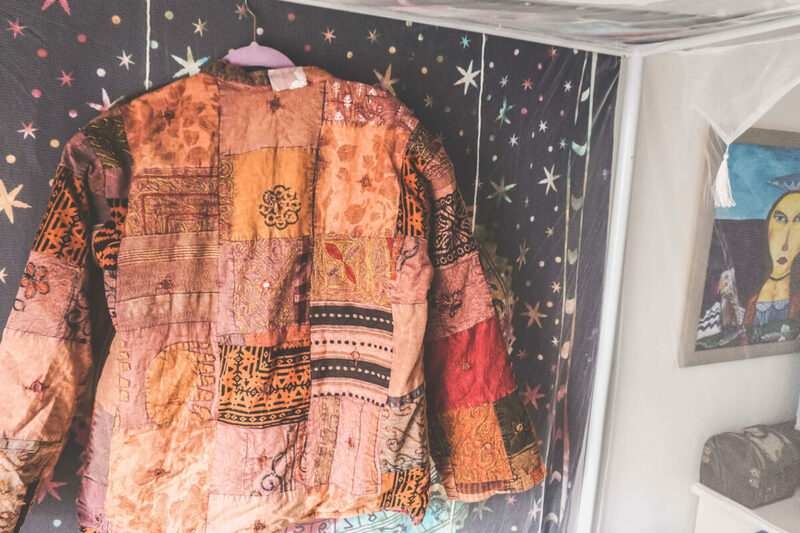 I know already that I’ll be living in this Upcycled Patchwork Quilted Kantha Jacket when I go back to university in October. The thick, quilted material is very soft and cosy – perfect for Autumn, or colder summer nights and festivals. As soon as the weather gets a little less unbearably hot, I’ll be styling this for another blog post. London’s heatwave is too intense for me to even put on jeans at the moment – I’m living in gym clothes when I’m not in my work uniform! For now, take a look at the gorgeous upcycled fabrics of this one-off piece. 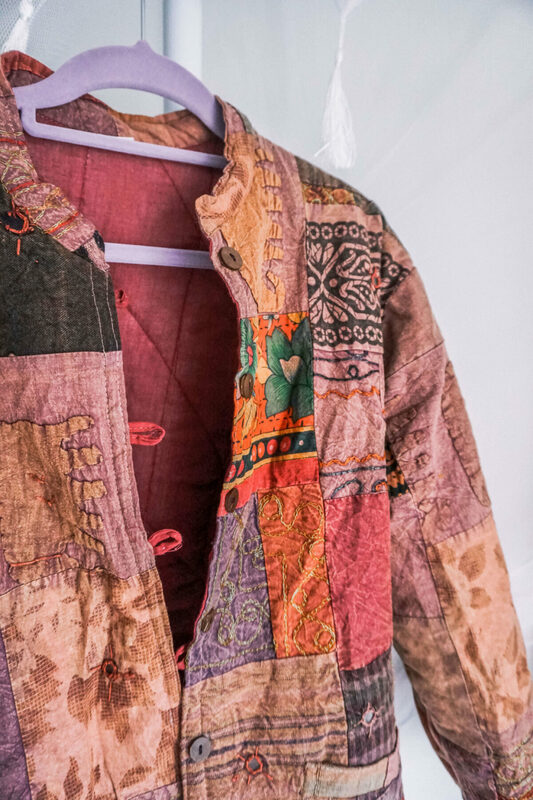 You can get your own bespoke kantha jacket at Madam Lulu’s, they have various different colours available, and no two will be the same. I adore having unique clothes, especially if they’re ethically-made! Madam Lulu’s source them from Rajasthan in India, and ensure a fair wage is paid and that working conditions are good. I couldn’t recommend them enough. 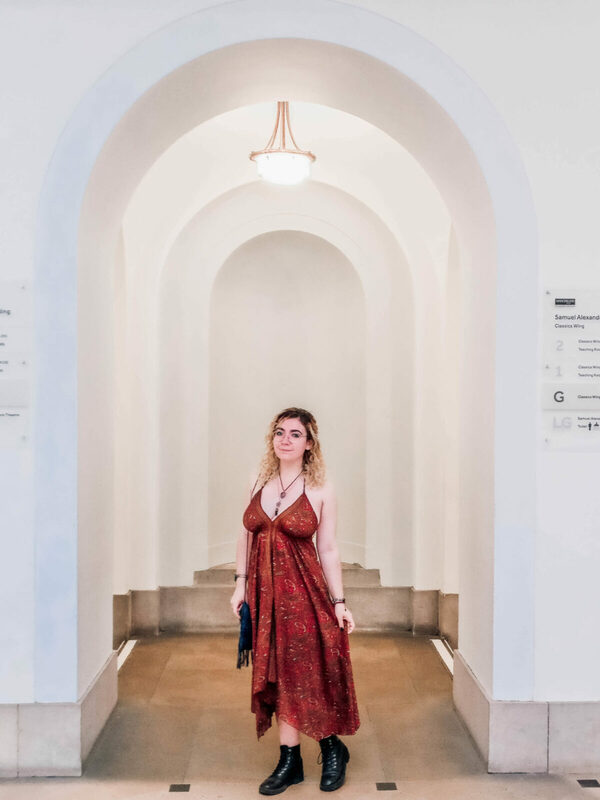 *this dress was gifted to me by Madam Lulus, all opinions are my own and this blog post is not sponsored.